Classic Mopars have become highly sought after collectibles in the car-collector world. It’s not hard to see why, considering their robust performance and eye-popping aesthetics. One such member of the muscle car royalty is the 1970 Plymouth Road Runner Superbird, and this your chance to bid on a sample estimated to cost about $59,000. 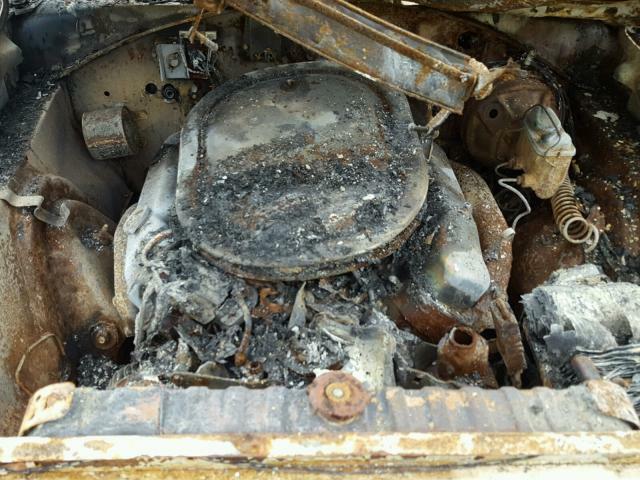 There’s just one catch: it's been involved in a terrible fire. 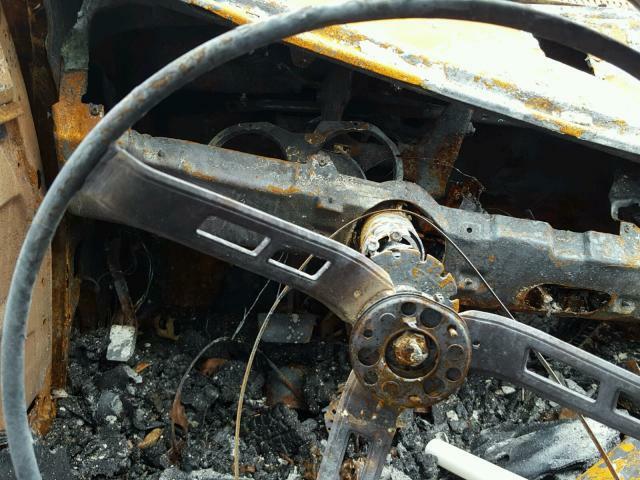 Available for purchase right now from Copart in Detroit is this unit listed with a damage grade of “BURN,” which we'd say is rather accurate. 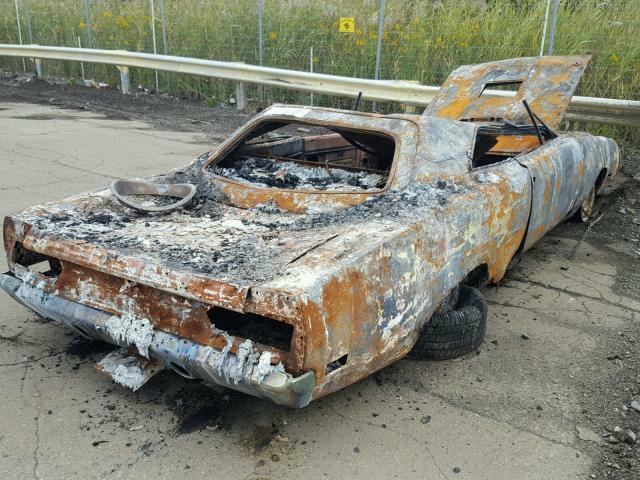 Amusingly, the listing also says the color of the car is “BURN,” which is equally accurate. 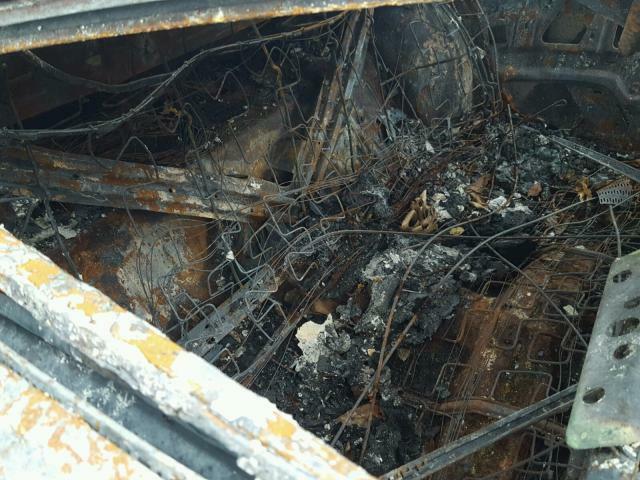 This poor car has been through hell but never came back. It’s burned to a crisp from bumper to bumper and it looks like something fell on it or it's been oddly rolled over because the roof of the car is totally caved in. Maybe it fell off a bridge? This thing doesn’t look any prettier on the inside or under the hood. The engine appears to be a 440 Super Commando V-8 “six-pack” (indicating three two-barrel carburetors) linked to a four-speed manual transmission. If that’s right and if this is the original engine, this is one of just 308 1970 Superbirds built with this configuration. 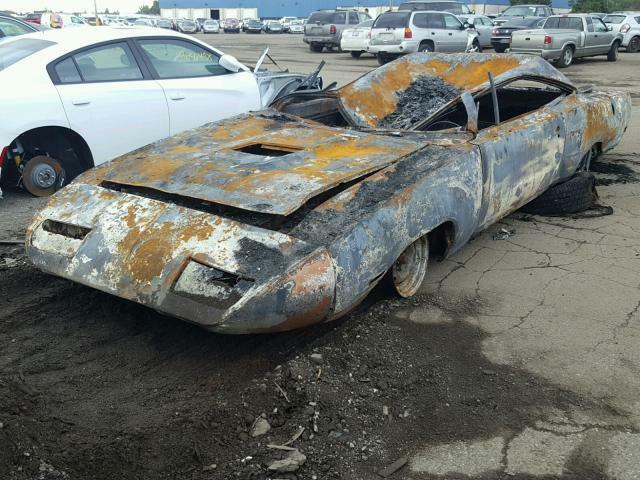 Whatever brave soul decides to adopt this derelict Superbird has some grueling work and very long nights in the garage ahead of them. As of this writing, the current bid is at just $8,800 and the auction ends on Jan. 22 at 9:00 am CST. 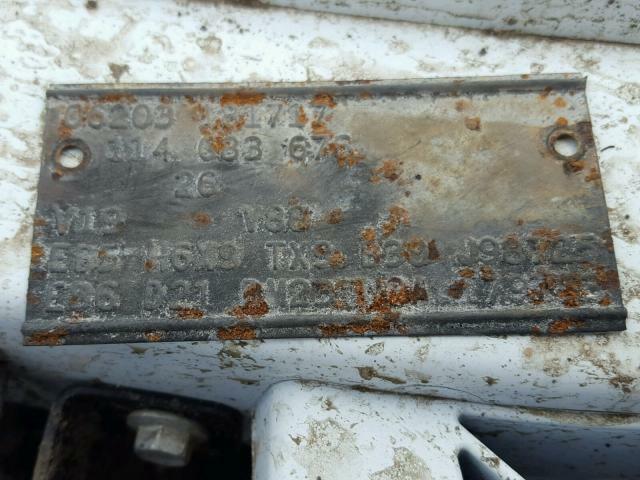 Copart estimates the value at $59,000 but with the crazy prices we’ve seen people pay for classic Mopar muscle, we have a feeling it could go much higher than that. Born from fire, dead by fire. This week we laid three Dodge Demons to rest.